It rained all day. Thus, I watched it rain on the Saint Paul Cathedral from my car. This is day 68 of Photo 365. 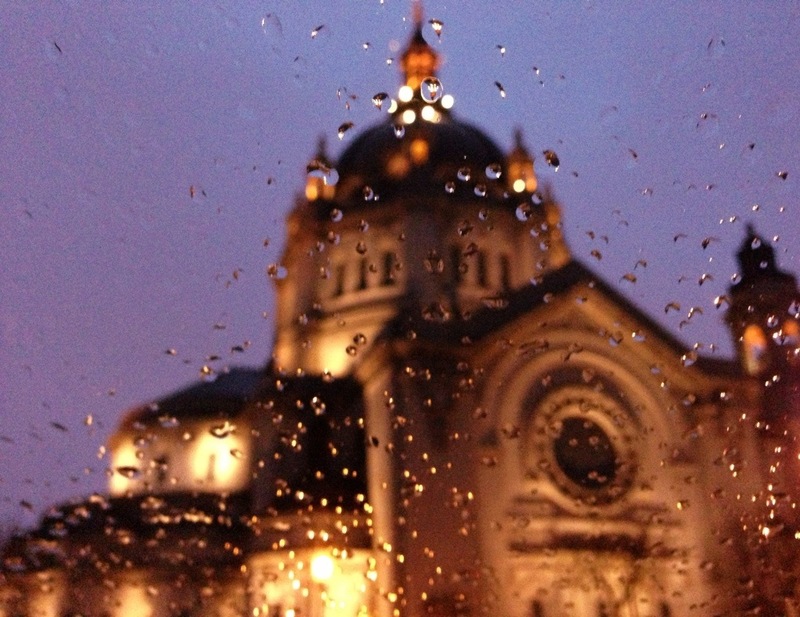 This entry was posted in Photography and tagged Photo 365, Saint Paul Cathedral. Bookmark the permalink.